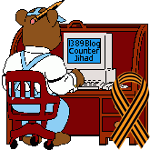 Many US companies give senior citizen discounts – but only if you ASK — 1389 Blog - Counterjihad! 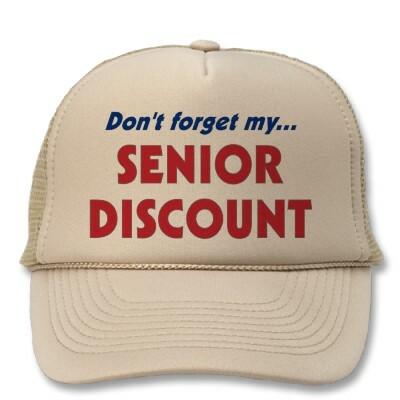 This incident prompted me to do some research, and I came across a list of restaurants, supermarkets, department stores, travel deals and other types of offers giving various discounts with different age requirements. I was actually surprised to see how many there are and how some of them start at the young age of 50. Dunkin Donuts gives free coffee to people over 55. NOW, go out there and claim your discounts – – and remember — YOU must ASK for discount —- no ask, no discount. Thank you for this list, I will use it!! !